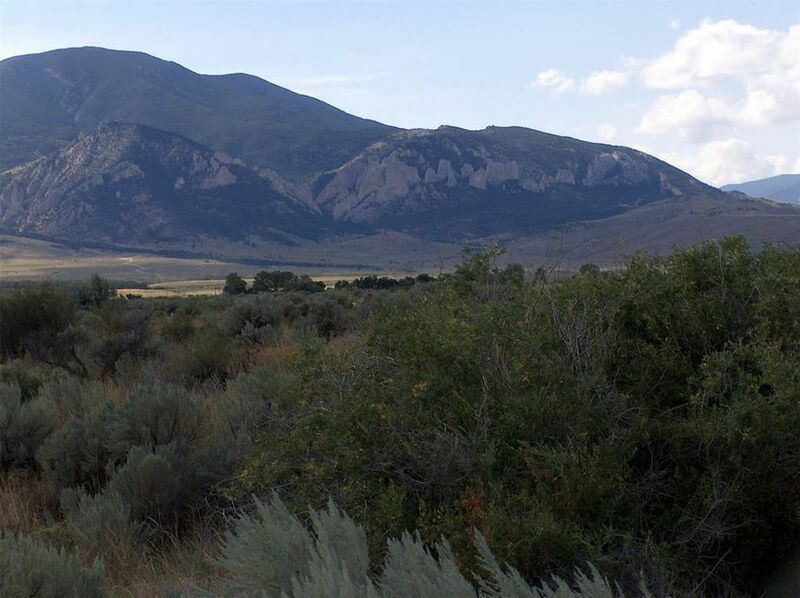 HUGE Beartooth Mountains views on 20.6 Acres with power, a year-round maintained county road and bordering public land! A small creek cuts through the property which can provide water for livestock. Some water rights come with the property. Located just 3.5 miles west of the state highway and the Clark's Fork of the Yellowstone River, this is a perfect place for country living or a second home... if you are into horses, you can ride off of your property onto literally 1000's of acres of BLM public land just to the south, land that extends all the way to the National Forest 6 miles to the west. The land is only 14 miles via seasonal roads from Red Lodge, 22 miles via year-round roads. Red Lodge has a great ski area and is the gateway to the Beartooth Highway! It is 8 miles south of Belfry. Horses are fine, mild covenants, manufactured homes allowed. Wildlife out your backdoor include deer, elk, antelope, pheasant, sage grouse, sharptails and even an occasional moose or bear.